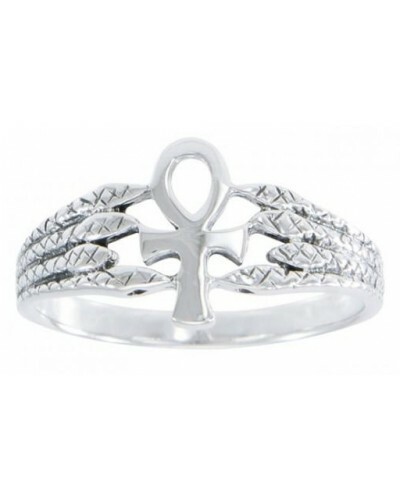 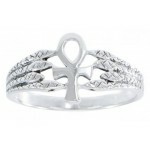 The Egyptian symbol of eternal life, the Ankh, is held by 4 snakes on either side in this stunning sterling silver ring. 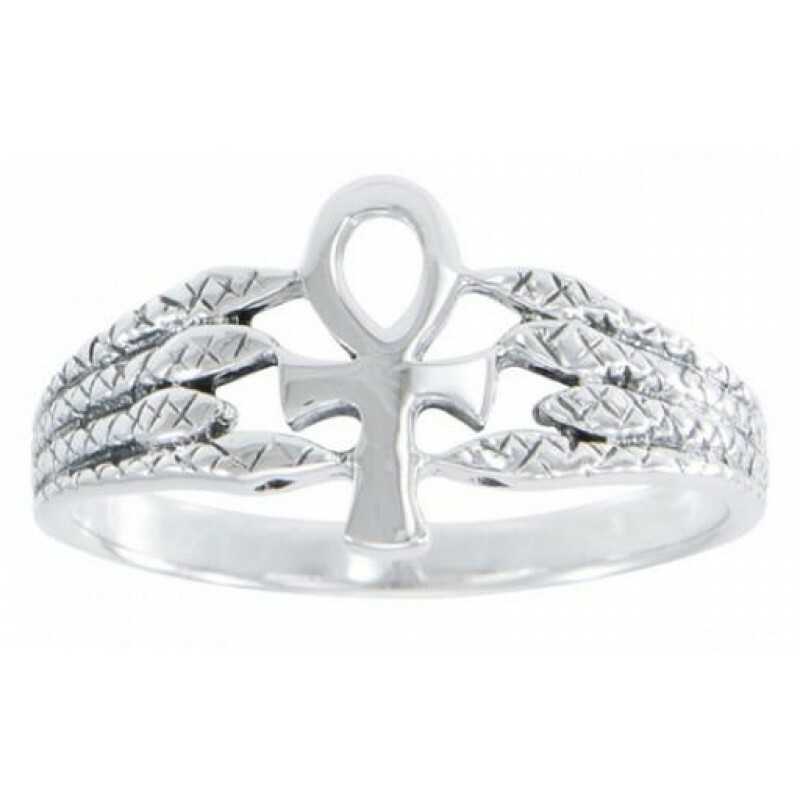 Simple and elegant, this Egyptian Ankh and snake ring is solid .925 Sterling Silver. 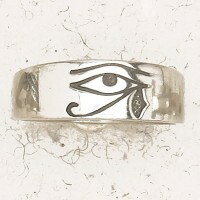 Item Number: PS-TRI1863 | Approximate Size (Inches): 0.50 wide x 0.01 deep x 0.75 high | Approximate Shipping Weight: 0.25 lbs.